Lyon claimed figures of 5-61 from 34.5 overs and helped Australia take a vital lead of 43 runs. 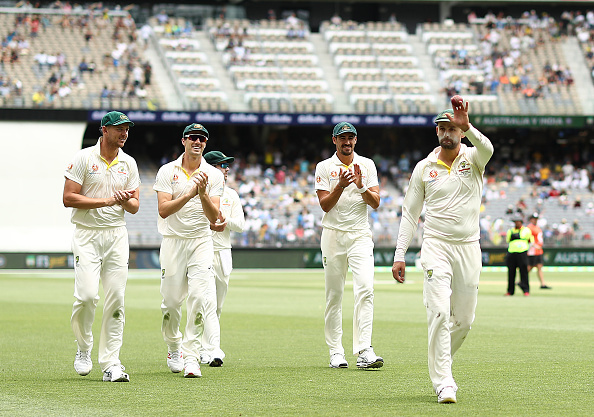 The admirable Nathan Lyon helped Australia achieve a vital lead of 43 runs with a magnificent spell that eventually saw him pick up a fantastic five-fer as he inflicted another batting collapse for the hosts against India. 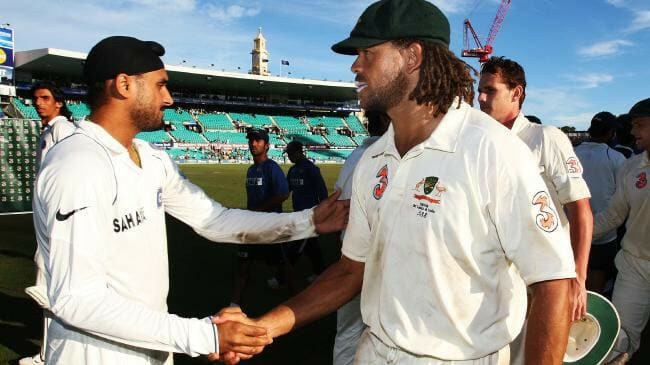 The 31-year-old claimed figures of 5-61 from 34.5 overs - his 14th Test career five-wicket haul, that ensured India gets bowled out for 283, 43 short of Australia's first innings total despite a resolute effort with the bat. Having now taken seven five-wicket hauls against the Indians, Lyon, who is Australia's greatest off-spinner all time, equalled with Sri Lankan spin bowling legend Muttiah Muralitharan’s stellar record versus India. 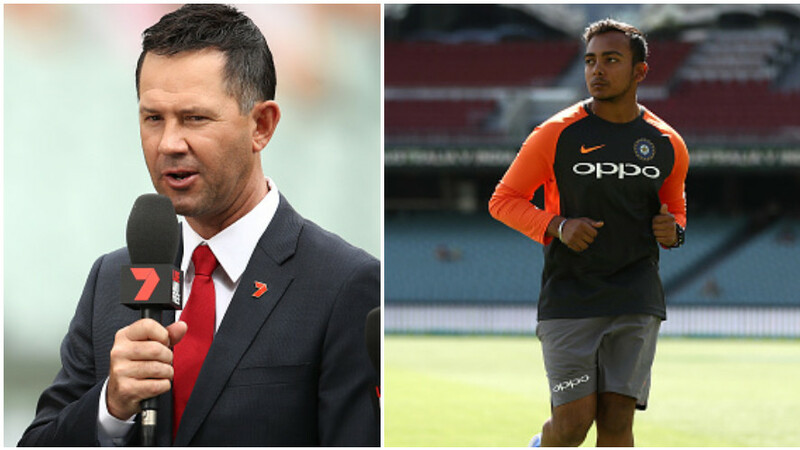 After toling extremely hard throughout Day 1, Lyon finally got rewarded by the scalp of Ajinkya Rahane right at the start before reasserting dominance over Rishabh Pant, Mohammad Shami, Ishant Sharma, Rishabh Pant and Jasprit Bumrah which follows success against them in Adelaide. This is deserving of really high praise as Lyon's brilliance came on a pitch that is definitely a paradise for fast bowlers across both teams. There's a reason why he's amusingly referred as "GOAT" by everyone. Congrats GOAT @NathLyon421 on your 1st 5wkt Haul In WA @MacquarieSport , great hundred by @imVkohli , @cricketcomau in front ATM , big 1/2 day coming up . Listen to us on the MacquarieSport APP. ???? Nathan Lyon what a super star just gets better and better. What a test series so far. Everything is so tense you hang off every move. Any lead is a good lead. Aus bat big here put themselves in the driver seat and steer home a wictory. How much will those cracks open up? ?